Improve your organisation’s cyber security & control your risks. Using our trusted partners we can supply approved cyber security, governance and compliance services. 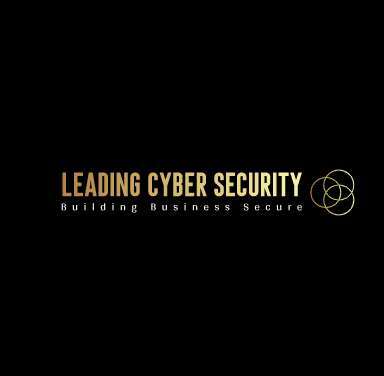 Our services are designed to support organisations in implementing the most effective cyber security practices. Our consultant partners will fully understand your requirements in order to help you improve your systems, governance, processes and compliance to protect your organisation from cyber threats. Our services will enable your organisation to stay compliant and build your organisation securely. We can offer fully ongoing services working in many positions to support your organisation. Find out more details below.